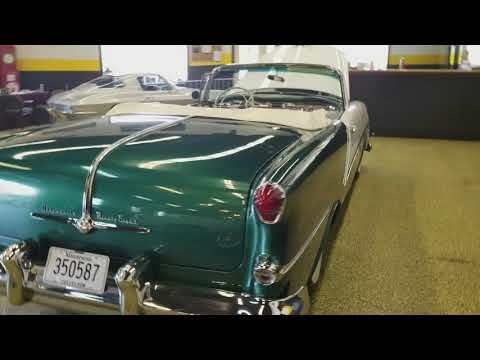 1954 Oldsmobile 98 Starfire Convertible, drives great! TRADES/OFFERS? This 1954 Oldsmobile Starfire Convertible is an extremely solid car originating in Georgia until 4 years ago. It has the original 324 V8 engine and automatic transmission run very well and has recently been tuned up, front disc brake conversion completed, the power windows and top have been gone through as well. Nice driver quality paint, clean top and interior. These cars don't come around very often and this one is set up to drive. Offers and Trades will be considered. Call 507-386-1726 for more information.